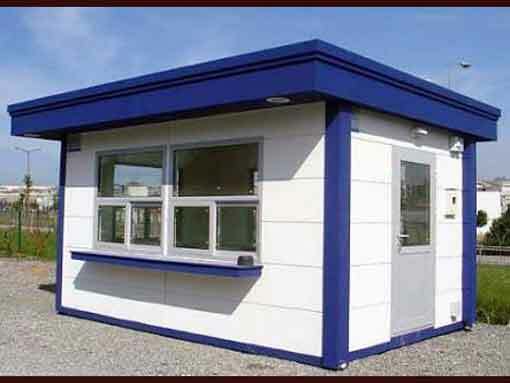 SAMAN POS India Pvt Ltd is the leading supplier of prefabricated structures in India and Overseas. Since 2017, we have relentlessly tried and succeed to established ourselves as a prominent entity in the market. Our exceptional ranges of prefab structures include mobile offices, mobile homes, prefab buildings, pre-engineered farmhouses, portable sheds, porta cabins, security office, include 30+ products. We offer customized prefab mobile office by taking various factors in consideration like sizes, layouts, budget, and designs. At SAMAN POS India Pvt Ltd, we work alongside you with your every step. 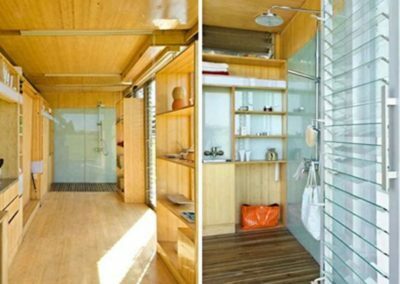 You tell us your idea and we plan you a fully functional prefab office with an elegant interior layout. Our prefab office offers you to a viable platform to move your office to different locations and enhance your business with new unexplored opportunities. Whether you want an in-built kitchen, restrooms, cubicles, closets or all in one, we get everything covered for you. Unlike traditional structures, you don’t need to keep your finger crossed and hoping everything to turn out okay. As a trustworthy organization, we have an effective partnership with prestigious manufacturers who use advanced technology and skilled engineers. As a result, you get an exclusive product with aesthetically pleasing symmetrical design. 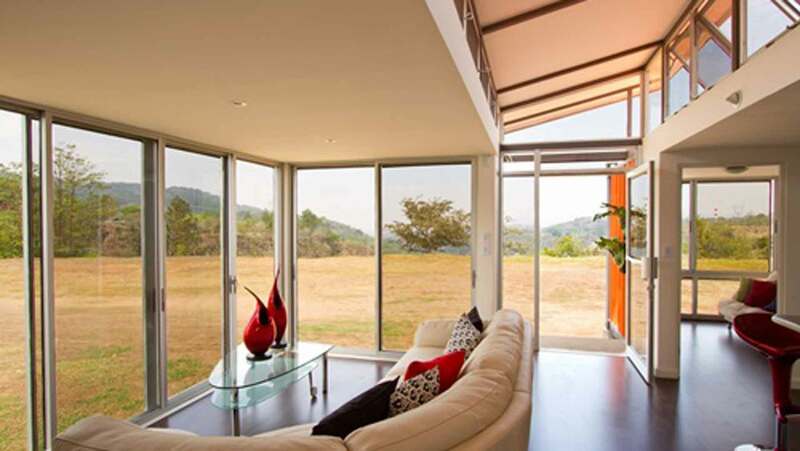 Our prefab structures go through an extensive manufacturing phase which includes a contemporary designing process from our experienced designers. All we need is your basic business idea and provide you an option to choose a layout from our contemporary collections. We also invite fresh ideas to our organization. If you have a predesigned idea, then we ensure you to construct that idea in a dream office. Our pre-engineered structures come with lavish wooden finish walls with allocated space for installing air-conditioners, ventilators, wash basins, kitchenette along with office equipment storage facilities. 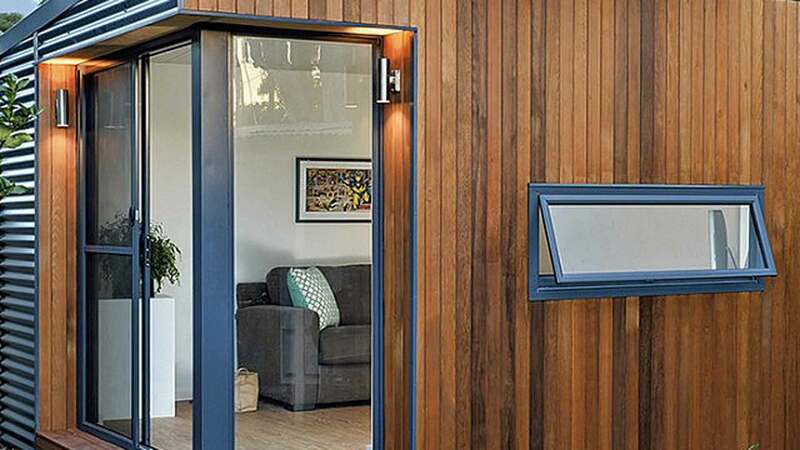 You can also opt for adding commercial glass front door, commercial carpeting, VGC walls, wood sidings and more. 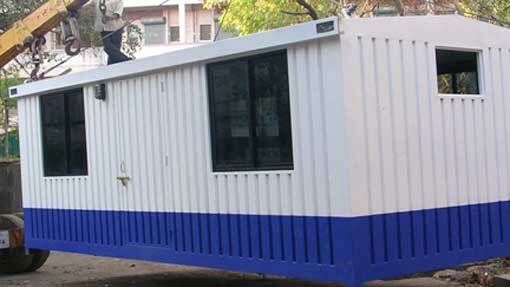 Availing a movable office brings a lot of advantage over a traditional building. Not only it offers freedom to explore a varied of locations, but also allows customizing your office as per your necessity. Our Mobile offices provide exceptional flexibility for adding and removing spaces inside your mobile office. Our foldable structures are easily dismountable. If you want to remove a wall for adding more office space, you don’t need to demolish them. Similarly, if you need additional space for your new equipment or hire, just add a wall to build additional space. Traveling different indeed brings a lot of productivity to the business but it also invites some complications as well. However, at SAMAN POS India Pvt Ltd, we have taken care of all those issues beforehand. Our mobile office possesses the ability to withstand the harsh & uncertain climate. Our premium quality ACP materials and robust manufacturing process fortify our products to endure summer, heavy rainfall, hailstorms, cyclones, floods, and earthquakes. Complying with the International Standard of Safety, we deliver you a product that offers protection against electrocution and fire. Every new place brings new customers to your office front door. It’s an opportunity which can’t be enjoyed staying within a brick and mortar wall. 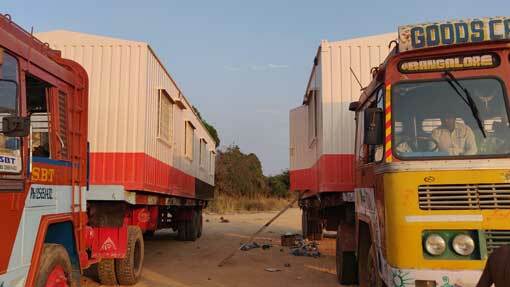 You may find investing in a movable office as a risky investment but it’s worthy of all your investment. Expanding your business in different part of the city requires a significant amount of money and time which involves buying office space, construction cost, cost of raw materials, along with a myriad of legal procedures. However, with our mobile office, you don’t have to follow these complex procedures. You can travel any part of the country and offer your services while improving your brand value simultaneously. 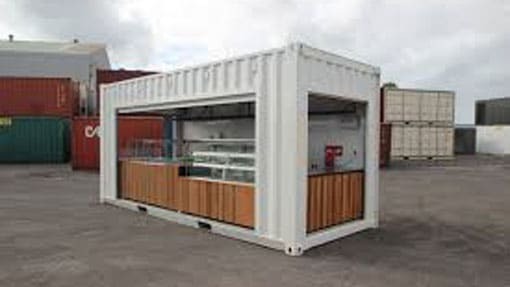 As our prefab products come manufactured directly from the site, you don’t need to invest in any form of construction process nor have to hire any labors for onsite work. Developing a traditional structure not only disrupts your neighbors but also the ecosystem of the environment. Onsite construction works invite a tremendous amount of air pollution, water pollution, land pollution, and noise pollution. It also disrupts the natural ecosystem of the environment by releasing harmful gases, debris, and bags of dust. Therefore, at SAMAN POS India Pvt Ltd we have adopted a green initiative by dealing with eco-friendly products made with extremely safety guidelines. As we delivered products comes with a pre-manufactured condition, it doesn’t require any land prep or onsite work. All you have to do is assemble them and you are all ready to start your journey. 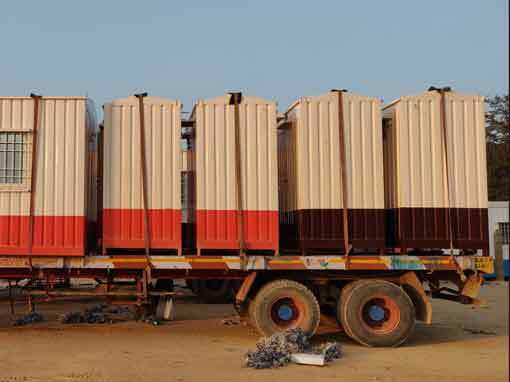 Our prefab goods consist of highly durable core materials and fine interiors which goes for a long time without any sign of wear & tear. When you have to pay a hefty sum for maintaining traditional structures, at SAMAN POS India Pvt Ltd you can enjoy the exclusivity of a sophisticated, impact resistance and classy office without bleeding through your wallet. Building a traditional brick & mortar office requires months to become fully operable. When it comes to business; first comers always have the prime hand in the market. We can offer you a full-fledged movable office within a span of a couple of weeks, enabling you to set up your business early and staying ahead of your competitors. Why wait for months and waste money on unnecessary expenditure, when you can get a better deal at a far lower price and faster turnaround time. Stay ahead in the market and gain customer awareness by traveling all explored market space with our Mobile Offices. Our quality of work at SAMAN POS India Pvt Ltd offers durability and uncompromised quality within your budget. For detail description and enjoying the best deals, feel free to contact us through phone or visit our store. We treat our customers as our greatest asset. Therefore, we follow an upfront pricing system and doesn’t make our customers feel cheated by charging them hidden costs while billing.